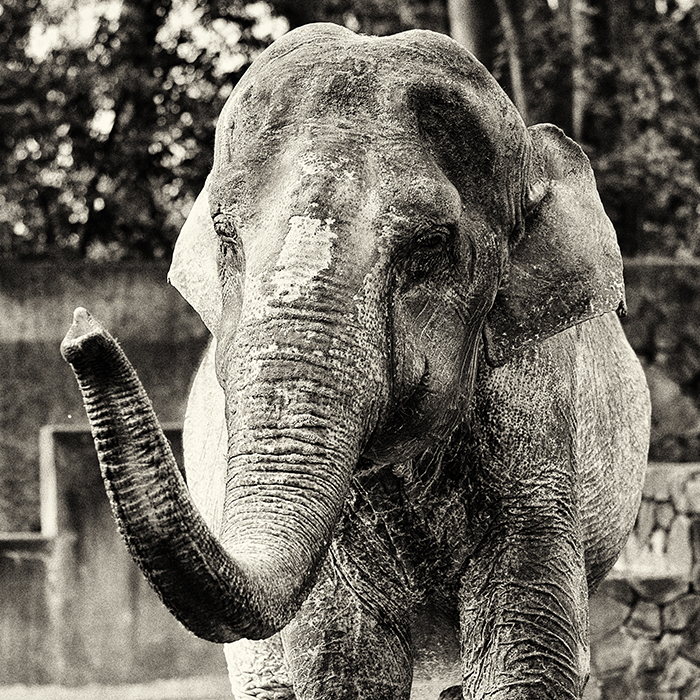 Teru has spent 37 years living in this outdated zoo enclosure at Yuki Park Zoo in Kofu, Japan. She has been alone for 17 years in this concrete prison. There is no shade. There is no companion. There is literally nothing. Teru shows stress via her non-stop repetitive swaying and bobbing. 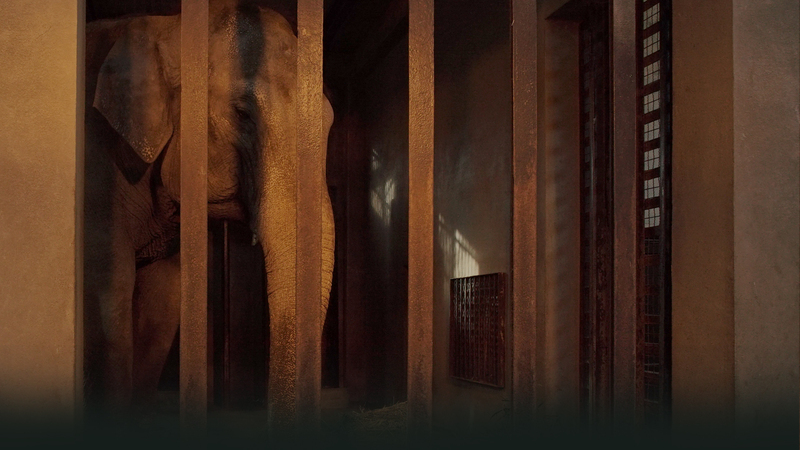 Coming soon: Information on who exactly to target in your petitions and outreach – to help Teru and the other solitary elephants in Japan. Find out how you can start helping Teru now HERE. 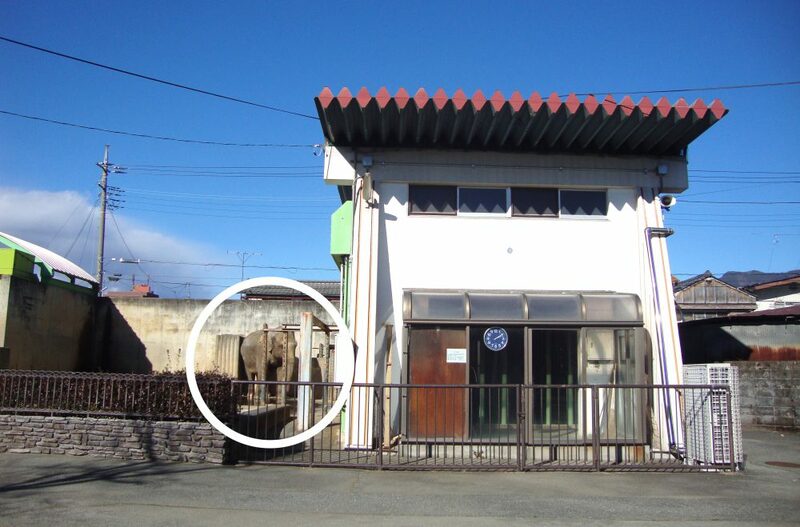 Teru’s outdated, featureless enclosure at Yuki Park in Kofu, Japan.